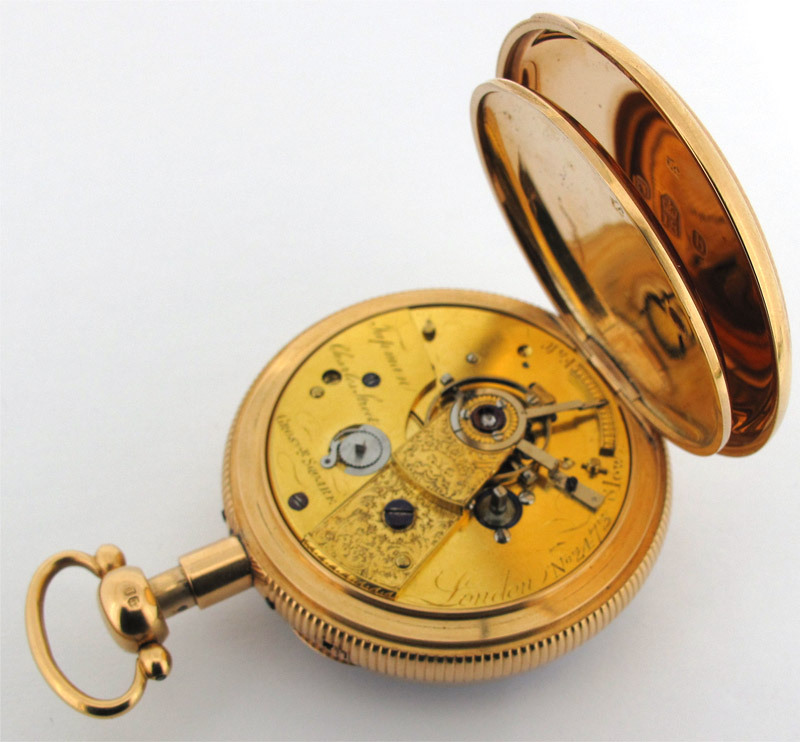 Our Master Watchmaker is an expert in the intricate movements and casings of all wristwatches and pocket watches and excels in vintage watch repair, from a restoration service of the movement through to a total sympathetic refurbishment of the case. 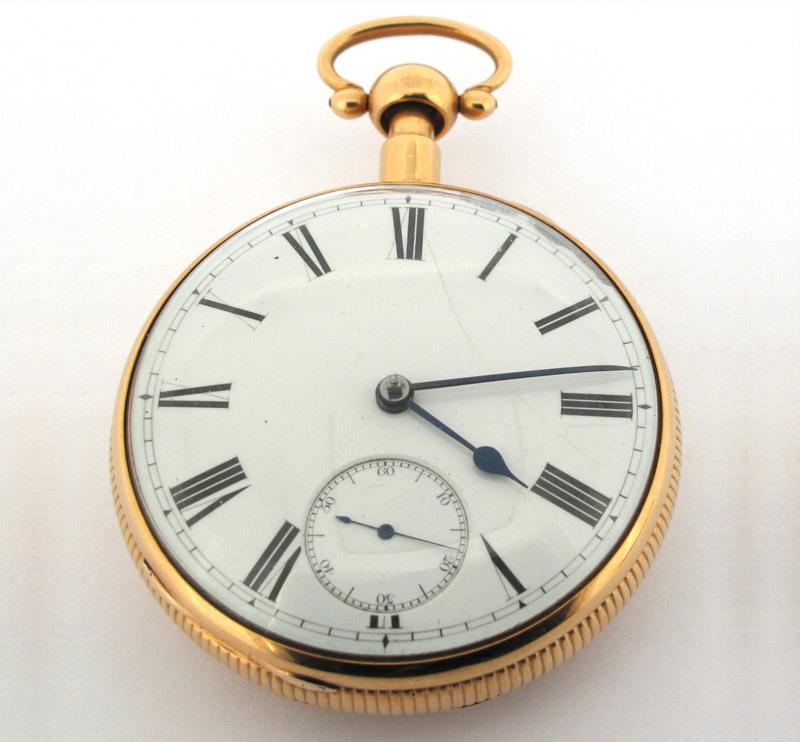 We are able to repair and restore most types of vintage watch, from verges through to English lever and everything in-between. Our passion is to restore your timepiece to the highest level. We have successfully restored a vast number of vintage watches over the years, this is a very specialist area requiring an exacting and knowledgeable eye. Our watchmaker had trained for decades to be fully competent to handle and repair even the most rare and intricate of timepieces. If other watchmakers have been unwilling to work on your vintage timepiece, these jobs are our specialty. Our vintage watch repair service is available in both our Lewes and Uckfield shops or you can use our comprehensive insured Freepost service to safely get your timepiece to us for the attention it needs. We are delighted to have our very own Master Watchmaker dedicated to the repair, restoration and refurbishment of vintage watches. We are one of the few jewellers in the UK to have our own Master Watchmaker. We also work with one of the best dial restorers in the UK, so no matter how much damage or wear and tear your vintage timepiece has seen, we can lovingly restore your vintage watch back to its former glory. If your watch has stopped working, don’t give up hope. 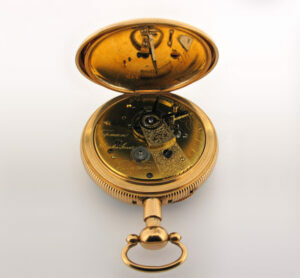 Our Master Watchmaker has over 25 years’ experience in the value, repair and restoration of antique and vintage watches. There’s not much about watches that our Master Watchmaker doesn’t know. We can work on any brand, including Rolex, Patek Philippe, Omega, Tag Heuer, Breitling, Tudor, Longines and many more. We are experts at Swiss watch repair. In addition, any Military, Diver or limited edition vintage watch can be repaired with us. Such is our expertise, we have successfully repaired many watches where other watchmakers have failed. 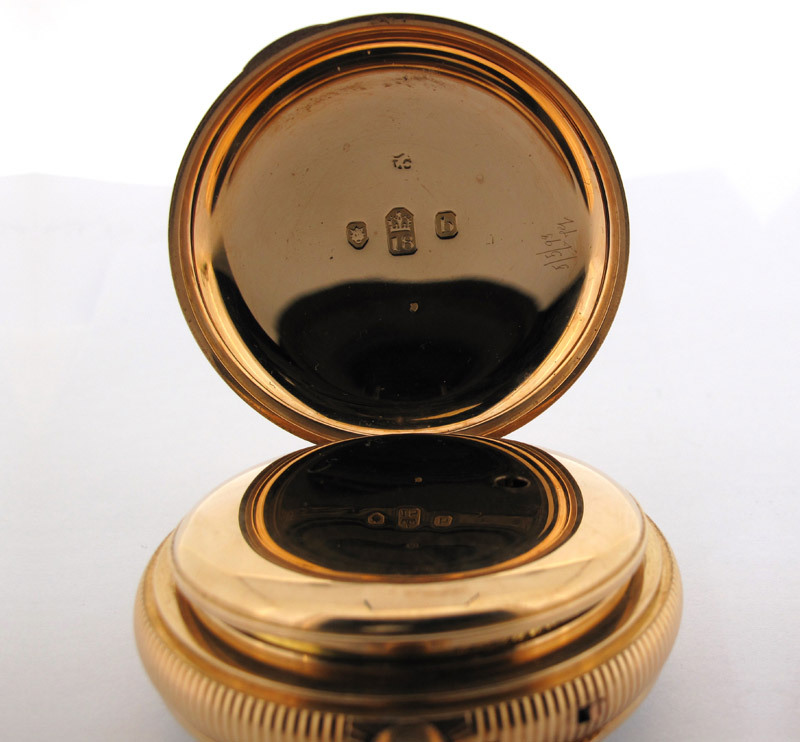 We understand that sourcing original parts for repairs is vital for your vintage watch to hold its value. Where possible we will source replacement parts, but if original parts can’t be found, our Master Watchmaker is an expert in making intricate replacement parts to the highest possible standard. This is an art in itself, and it is vital that the correct part is used as the tolerances within vintage watches are very low. We value the service we give to our customers and we were delighted to be voted regional Independent Retailer of the Year. We also won Best Independent Fine Jeweller in the UK at the Professional Jeweller Awards. With us, you can be sure your vintage watch is in safe hands. From the moment we receive your vintage watch we will take care of it. 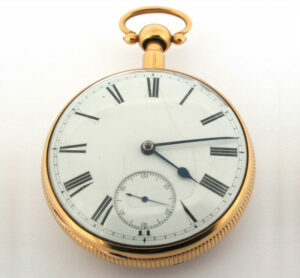 Our Master Watchmaker will carry out any repair or restoration work with the utmost sensitivity and expertise. We know you will be delighted with the results, but for peace of mind we offer a minimum 12 month guarantee for all work undertaken. You can ship your timepiece to us from anywhere in the UK using our Royal Mail Special Delivery FREEPOST service. Your vintage watch is insured for up to £20,000 throughout its postal journey, from the moment the package leaves your hand to when it is posted back to you. Before we carry out any repair work, we will discuss the estimated costs with you first. With W.E. Clark Watch Repairs, your vintage watch couldn’t be in safer hands. If you have a vintage watch requiring attention, but you are outside of the UK, we can still help. You will have to organise shipping, other than that you can expect the same exceptional vintage watch repair service. Feel free to bring your vintage watch into our Lewes or Uckfield showrooms. We would love to meet you and discuss your watch repair requirements with you. Please do not hesitate to contact us with any queries regarding our service, or simply fill in the FREEPOST Envelope Request Form.